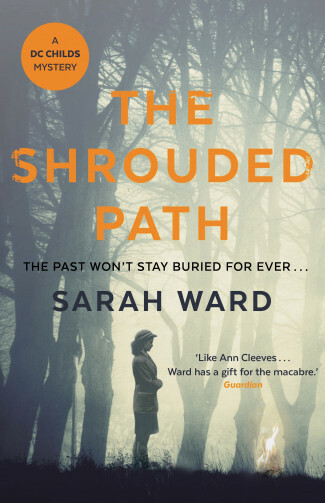 Hear Sarah talk about her fourth book in the Peak District-based DC Childs series, The Shrouded Path. November, 1957: Six teenage girls walk in the churning Derbyshire mists, the first chills of winter in the air. Their voices carrying across the fields, they follow the old train tracks into the dark tunnel of the Cutting. Only five appear on the other side.